Eco-friendly and humanely acquired gemstones have always been a necessity for us at William Travis Jewelry. As technology advances, new resources for conflict-free diamonds are here. We predict that lab grown diamonds will only grow in popularity as they become more readily available. Below is our quick guide to help you get in the know. 1. 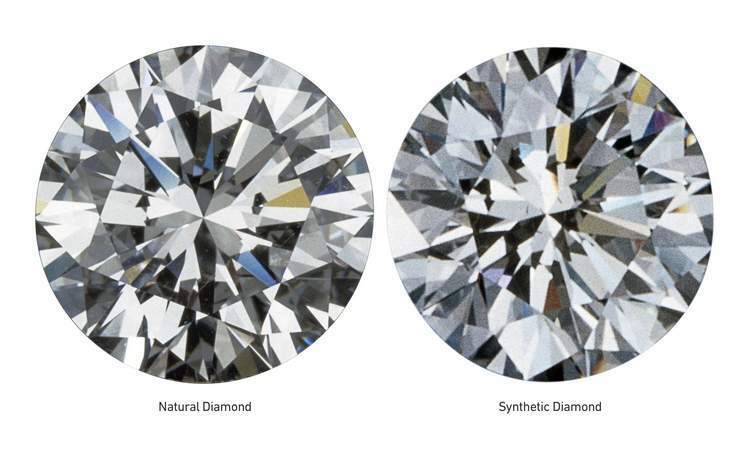 Cultured diamonds are made from the same material as natural diamonds. That material is PURE CARBON which has been crystalized in isotropic 3D form. 2. Cultured diamonds are not that new. Lab-grown diamonds have been commercially available since the 1950's. But just like a great wine, the quality has gotten way better with age. 3. Lab-grown diamonds come in clear (white), yellow, brown, blue-green, pink, and orange. Synthetic diamonds are indistinguishable from natural diamonds which is why a machine called a spectroscope was developed for use by gemologists. 4. Cultured diamonds are on average 15-20% less expensive than natural diamonds and these costs are expected to keep declining as production economics improve. 5. Not all lab-grown diamonds are created equal. As with natural diamonds, synthetic diamonds undergo a rigorous grading process (remember the spectroscope?) and a GIA certification is recommended. 6. UPDATE: This blog post has been updated as of July 2018 to reflect updated FTC guidelines on the term "synthetic". Turns out diamonds are diamonds! So the 6th thing you need to know is that whether you are purchasing earth made or man made diamonds you are getting the real deal! Have some questions? Our trusted staff would be happy to answer any gemstone inquiries, lab-grown or otherwise.